Aussie Natural Spring Water is 100% Western Australian owned and operated. We service and offer free delivery all around the Perth metro area and even have distribution arms that service the regional WA areas! 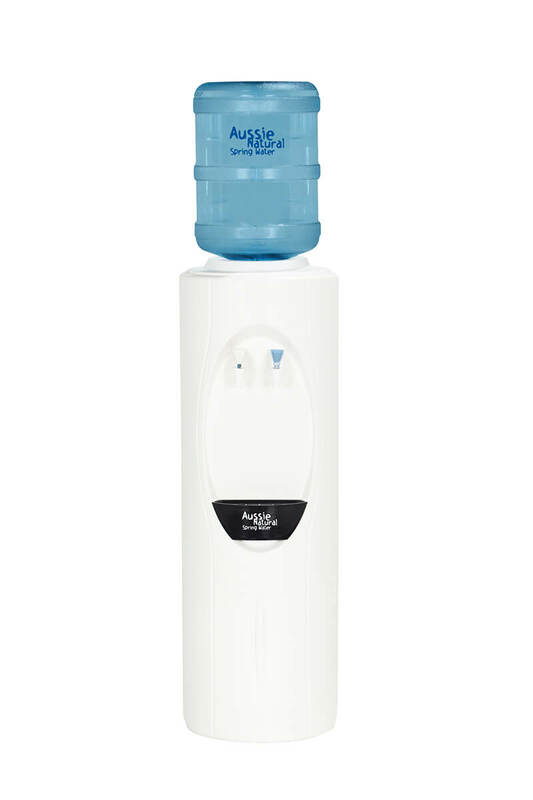 As your local Perth spring water company, we know bottled water and we know WA, so the next time you need fresh, clean WA water come to the experts – Aussie Natural Spring Water. It’s the way we do business that sets us apart from the rest! All of our water comes from WA so when you drink Aussie Natural you know you are drinking only the best natural spring water Perth has to offer. WA Natural Spring Water for WA people by a WA company- you don’t get much better than that! Aussie Natural water is drawn from carefully selected and protected springs in the Darling Ranges, just south of Perth, with which the natural spring water has been chosen for taste and quality. 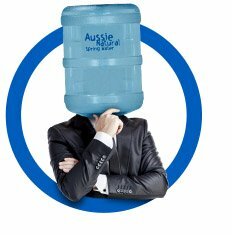 Aussie Natural is an quality accredited spring water company with SQF 2000 and HACCP certifications. This means our natural spring water is quality controlled from source to the bottle and contains no additives or preservatives. In fact – it’s just the way nature intended it to be. Fresh, clean and great tasting! As a spring water company with a long-standing reputation for great customer service, our friendly staff are always committed to providing high quality assistance to cater for a variety of needs. We offer flexibility. Running low on water or having a special event? Give us a call and we can arrange additional deliveries to suit your needs. We now also offer services to regional WA! And not to forget the most important thing…. All of our water is Q.A certified AND comes from WA, so you are drinking the Best of the West!